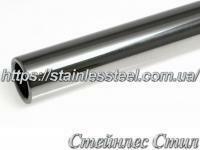 for the manufacture of exhaust systems and mufflers on any cars. 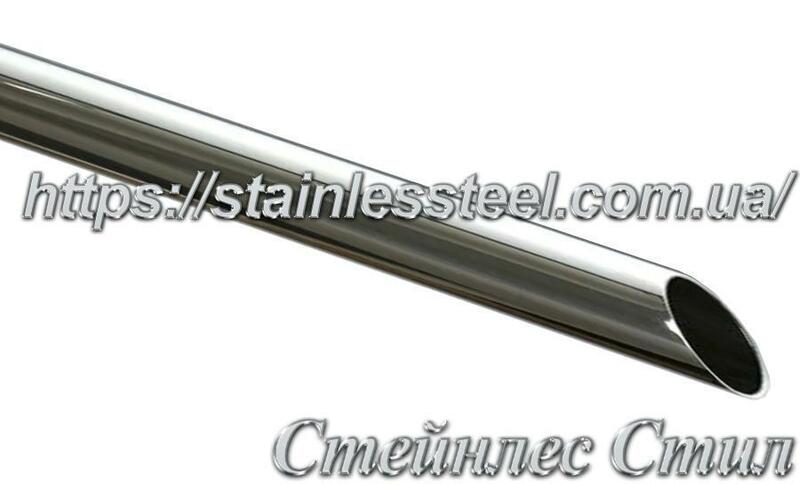 Since manufacturers of serial cars considered too expensive stainless pipe material for the production of exhaust systems - we offer to buy stainless steel pipes for the muffler! 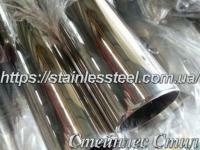 Exhaust system made of stainless steel, has a number of advantages over an iron analog. 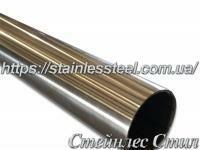 The exhaust system of stainless steel pipes are lighter, stronger, and not subject to corrosion, so its service life is virtually unlimited. Correctly selected the size and shape of the exhaust system ennoble the sound of the engine and optimize the flow of exhaust gases, facilitating operation of the engine and improving its efficiency. 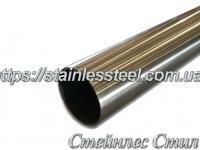 The exhaust system usually consists of a receiving tube (downpipe) catalyst and / or an intermediate silencer and the resonator connected to a steel pipe. We have years of experience in supplying nerzhaveyuy pipes for the exhaust system! 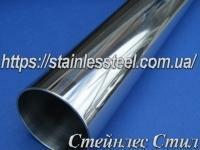 Buy stainless polished pipes of the highest quality steel AISI 304. Спасибо! Очень оперативно отправили, Труба приехала в Харьков без повреждений.